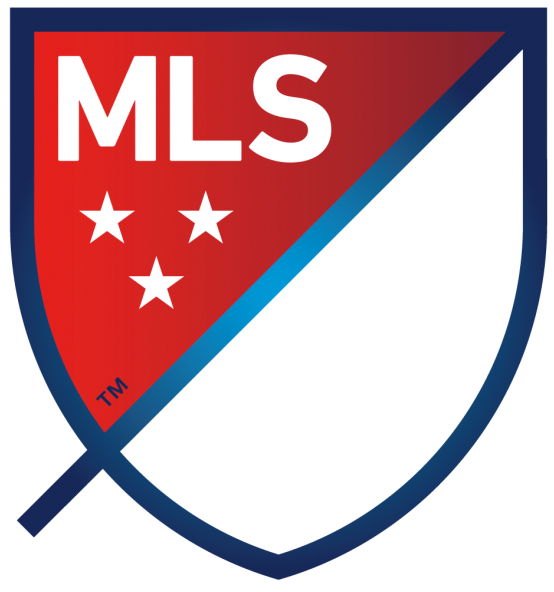 Sunday nights seem to showcase the best in Major League Soccer. For the third consecutive week the 5pm ET game is my featured match. The new structured TV times on Sunday nights have been great for the league and the players seem to be up for putting on a show too.